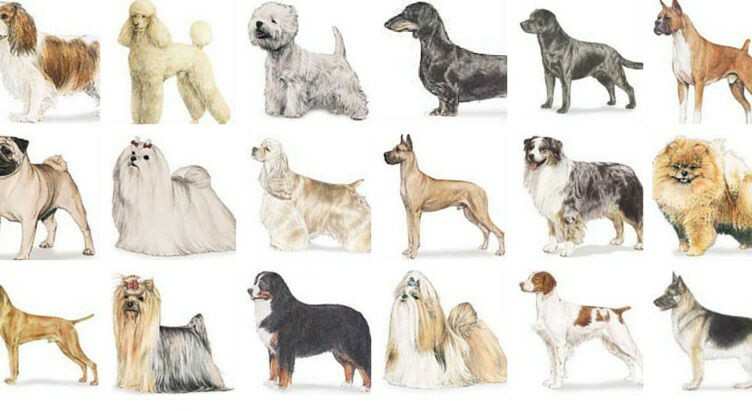 Americans has the world’s largest pure dog breeds to have as their lovable companions. From the variety of 189 dog breeds, there are these most popular breeds that Americans love to take home and fill their life with more fun and love. Let’s see how these breeds rank this year 2016 while most people would be thinking to adopt one.